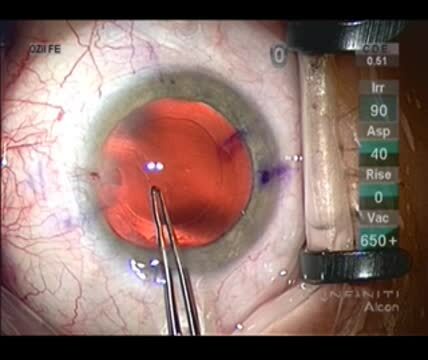 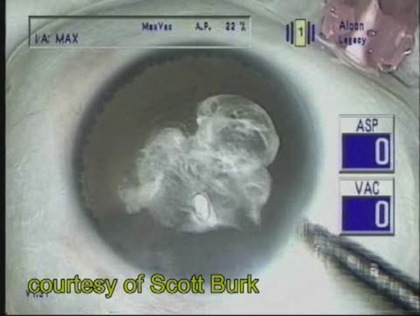 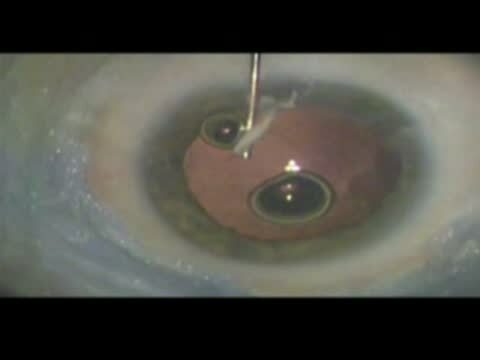 Comprehensive strategies for unplanned vitrectomy for the anterior segment surgeon. 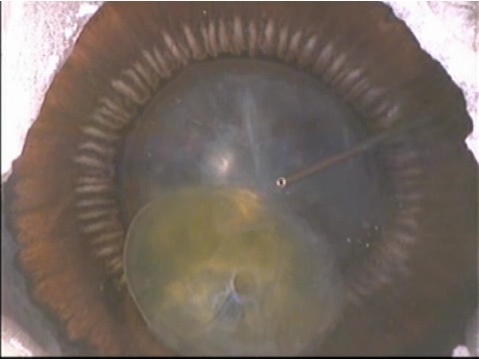 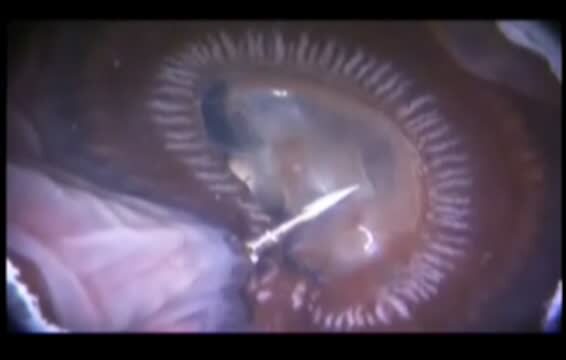 When a break in the posterior capsule is recognized, Lisa Arbisser, MD, stabilizes the anterior chamber with dispersive OVD immediately, then gently irrigates a cohesive OVD into Berger's space through the tear to push back and stabilize the hyaloid. 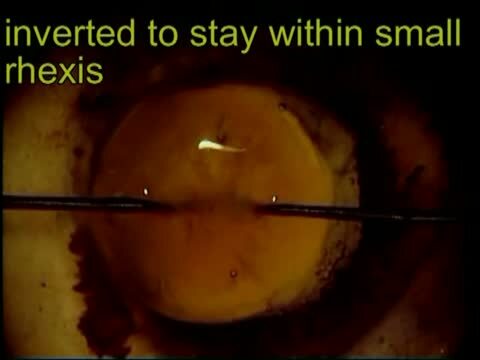 In this case, the tear is converted to a true posterior capsulorhexis.